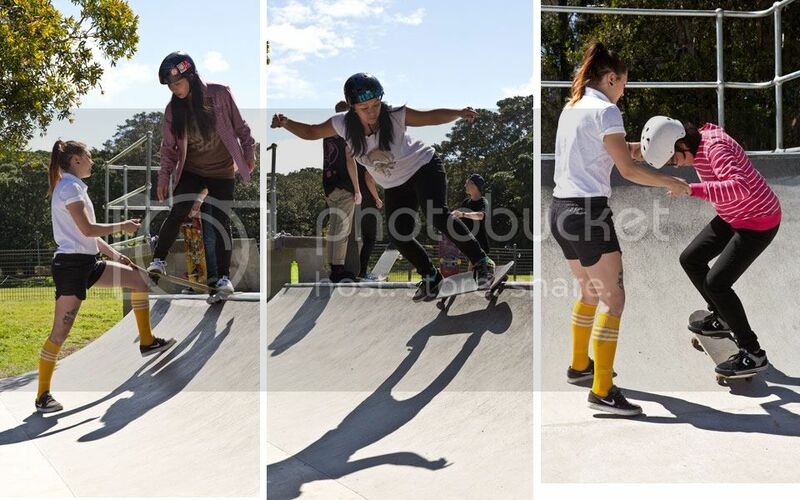 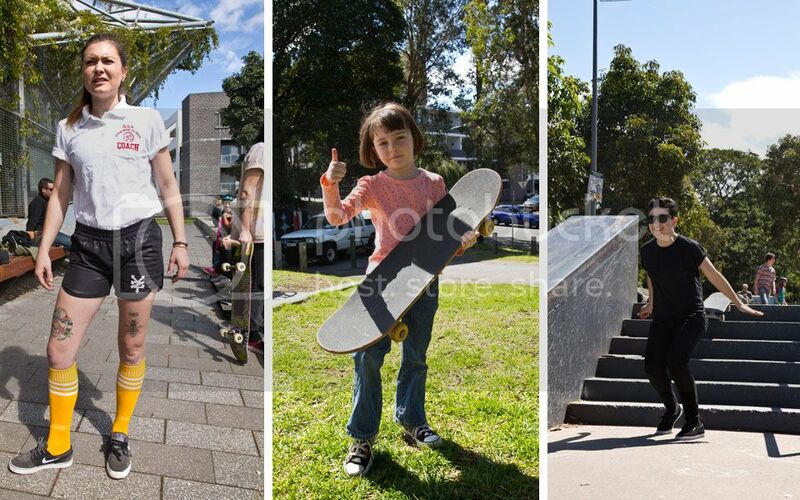 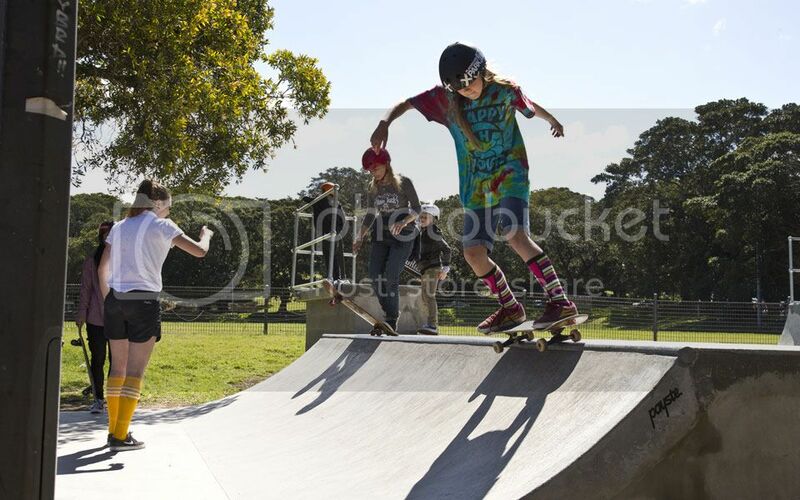 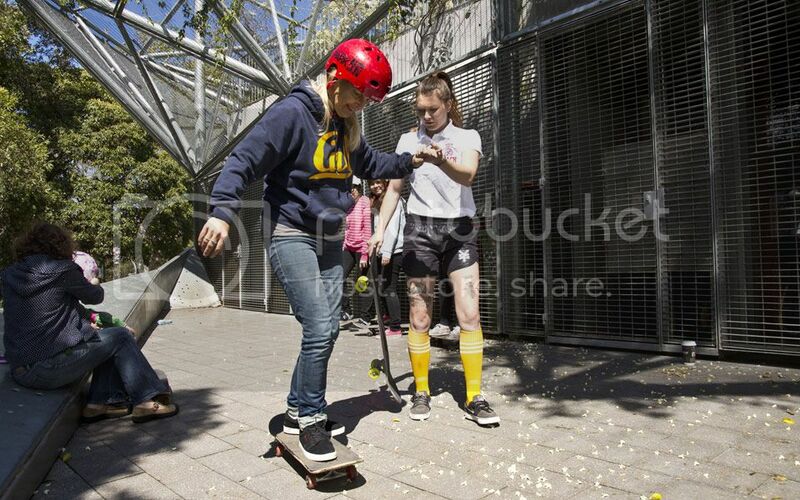 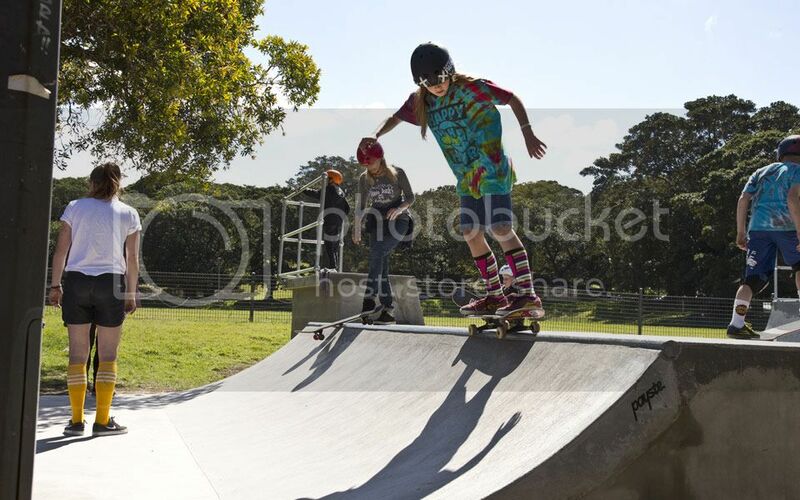 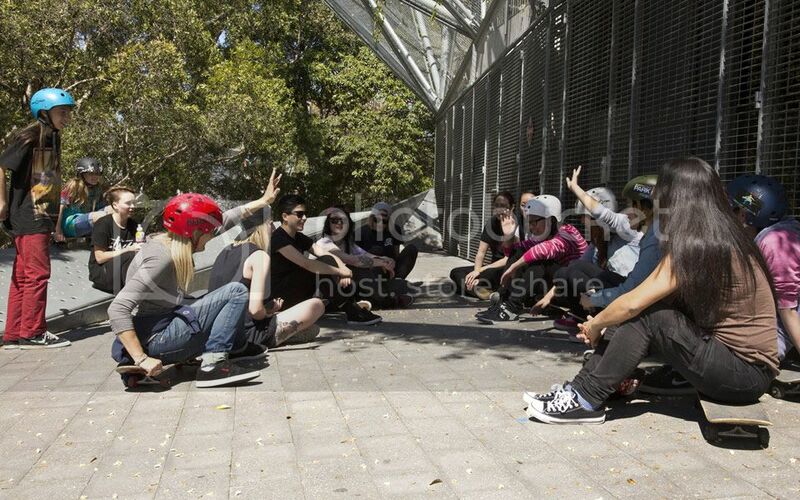 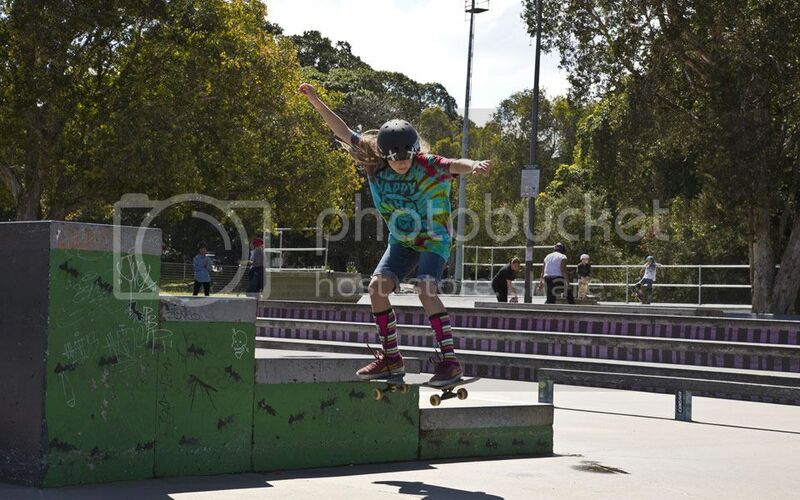 Girls Skate Australia’s third ladies skateboarding clinic was a huge success! 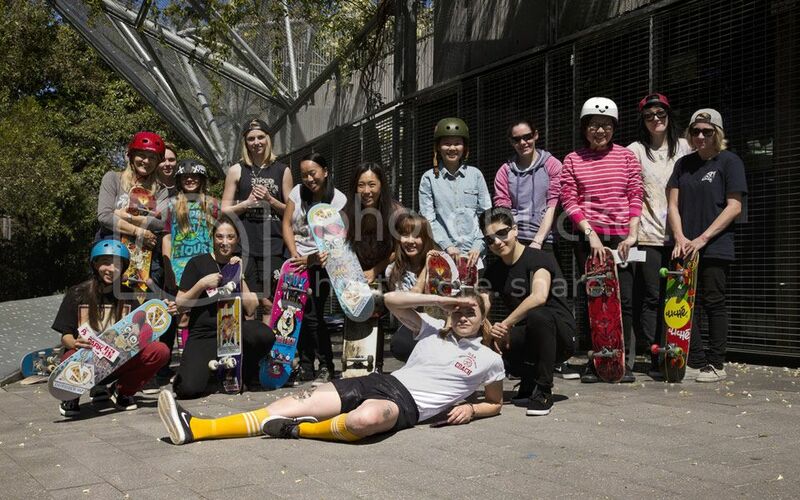 With participants ranging in age from 5 to 50 years old it proved that interest in skateboarding from women is present given they are provided with the opportunity. 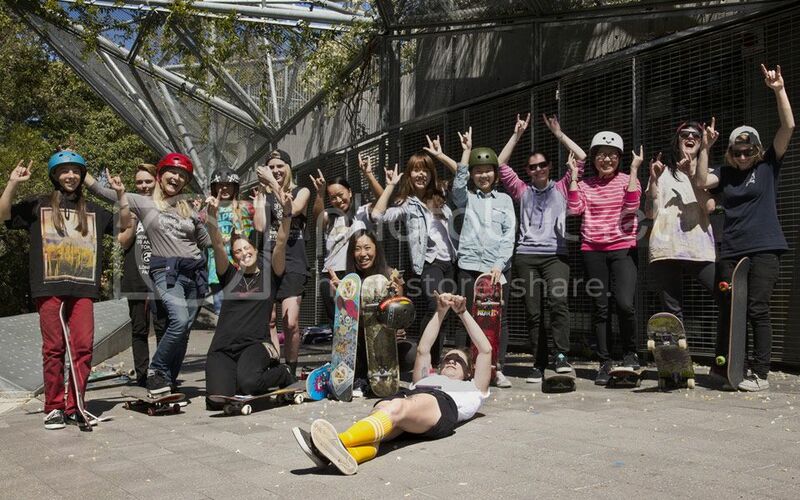 Everyone who showed up had an awesome day and left with huge smiles on their faces and many positives words to share. 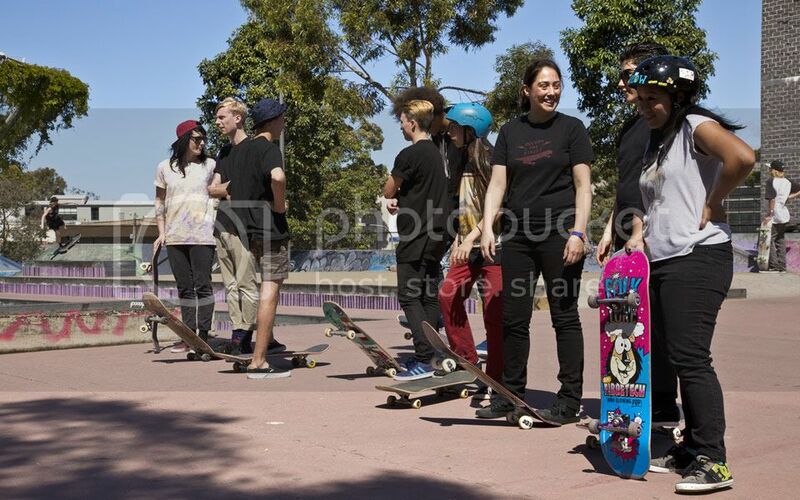 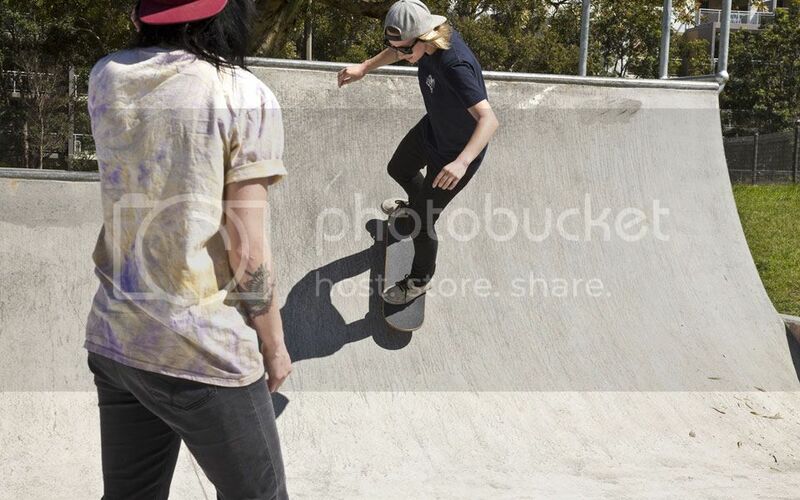 GSA will be back in Sydney on November 22nd for the Volcom Wild in the Parks finals.